The Kingdom of the Netherlands, jointly chairing the Missile Technology Control Regime (MTCR) with Luxembourg in 2015-2016, welcomes India into this group of like-minded states. 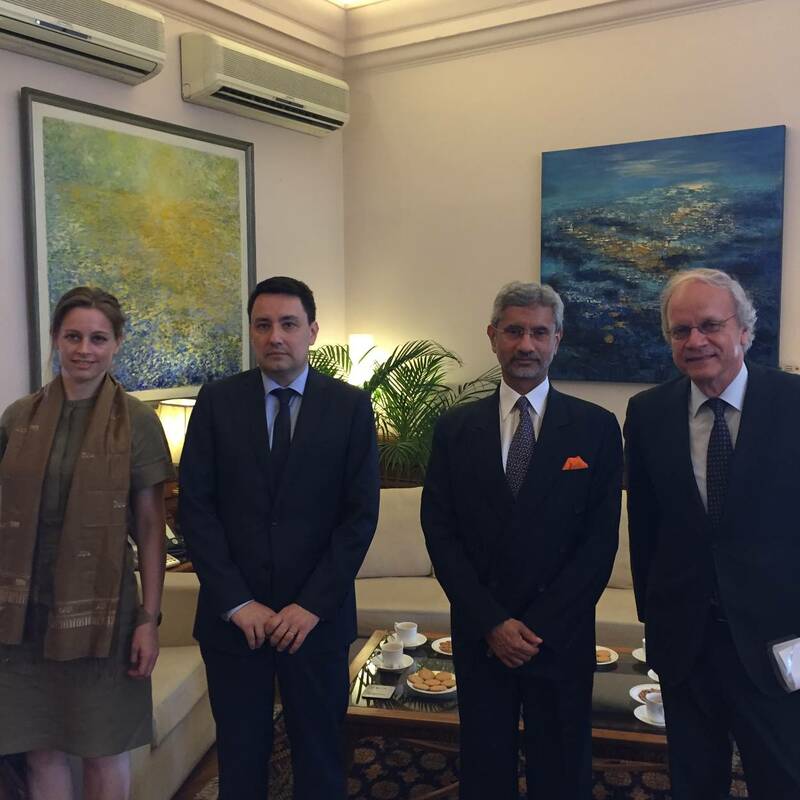 Today, the Netherlands, Luxembourg and France jointly confirmed the Indian membership in Delhi. Therefor, India now formally is the 35th member of the Regime, and as such contributes to the aim of the MTCR: preventing proliferation of ballistic missiles and unmanned aircraft capable of delivering weapons of mass destruction with strict export control. Download "Chairs’ statement on the accession of the Republic of India to the Missile Technology Control Regime (MTCR)"